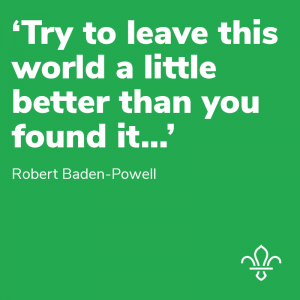 Cub Camp; A second chance. Keep calm & Cub Scout on! We have been busy raising lots of money for the 2nd Chance Animal Shelter and were looking forward to working hard at the shelter to improve conditions for the cats and dogs who are waiting to be re-homed. 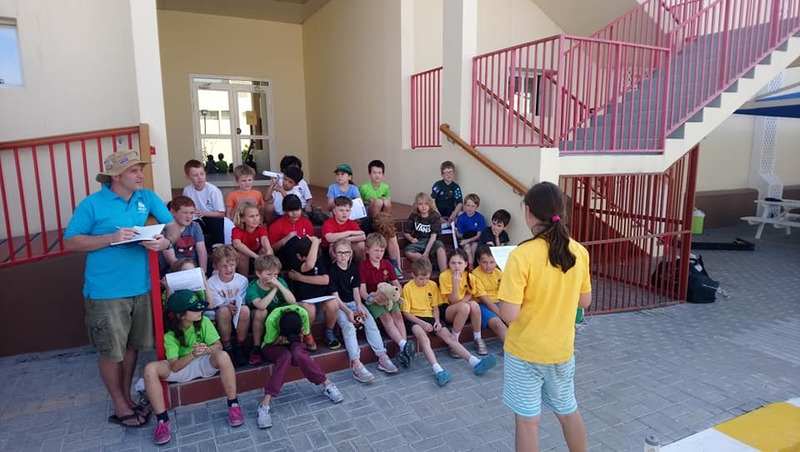 Bad weather predictions meant a change of venue; but this did not dampen spirits, as we set up camp for the night at Compass International School in Madinat Khalifa. Games, quizzes, learning camping skills, (such as cooking dinner from scratch on our stoves and tying knots) made the day fly by. As we settled down around the campfire to sing songs and tell stories, hot chocolate made by the pot load was a welcomed treat! We look forward to re-scheduling our camp at 2nd Chance Animal Shelter in the New Year; until then we will continue to do our part in the community and raise even more money for this great cause. 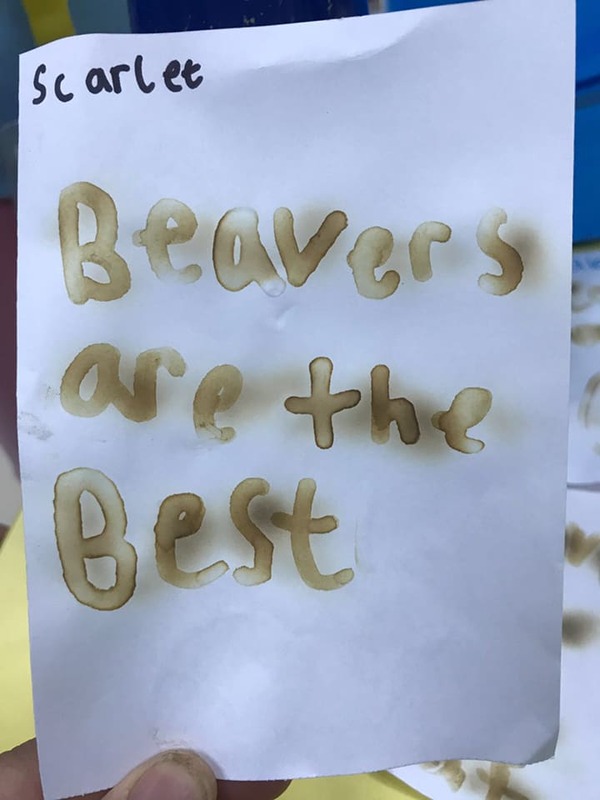 For many of our Beavers, this was their first night away from home; but with sleeping bags packed, goodbyes said to Mum & Dad, they excitedly explored the camp grounds at RGS Doha. First things first; time to swap our usual Beaver uniform for the Camp Knots t-shirt & necker! “Camp Knots”….. what else but time to learn how to tie knots; first our neckers and then our knot boards. We played games, built forts, enjoyed healthy snacks, (and treats!) made secret messages, toasted marshmallows and sang around the campfire. Friendships and memories made, the colony settled down in their sleeping bags for the night. As morning came, Camp Knots came alive with the excited chatter of the 1st Doha Beavers; time to pack away our kit! One last play and Colony get together before we bid farewell to Camp Knots, already looking forward to the next one!